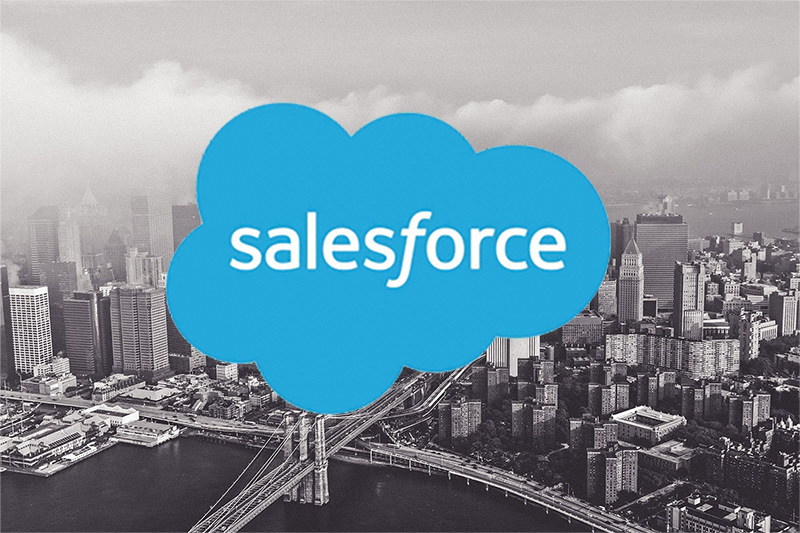 Do you know why they call it Salesforce? Because your sales team has to be forced to use it. With respect to Mr. Benioff, Salesforce isn't a tool most of your employees are dying to use. Still, if you want to win more deals, you need to figure out how to motivate your reps into behaviors that drive revenue. Salesforce Lightning improves user experience and is a step in the right direction, but it doesnt change behavior. If you want to motivate your reps to use Salesforce, gamification is the path to increasing sales by guiding your reps to follow your sales playbook. Here are three ways you can drive Salesforce adoption and winning behavior through by creating intelligent gamification prompts and guiding your reps to follow sales best practice. Its almost August, which means NFL season is around the corner. The Fantasy Sports Trade Association reports that over 70% of offices participate in fantasy football leagues. 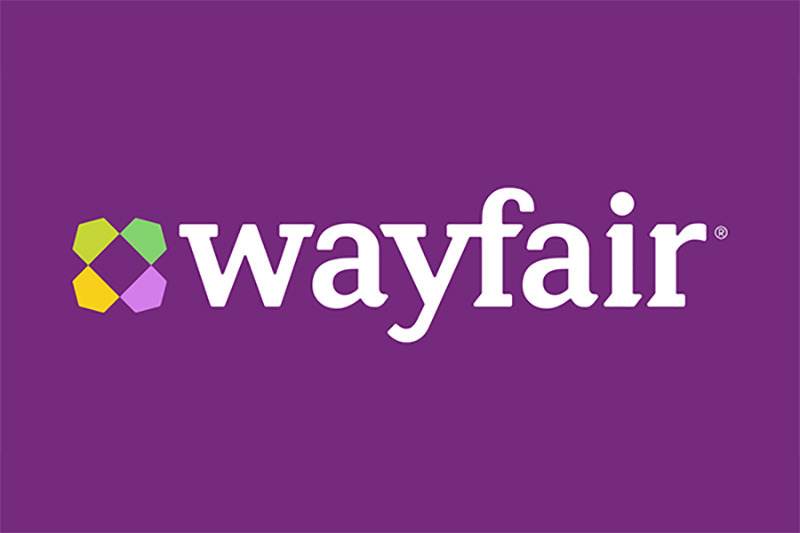 Soon, your employees are going to be obsessing over their fantasy leagues & sleeper picks. But what if you could turn that fantasy obsessed competition into a positive for your sales team? Fantasy sales at work sound too fun to be productive? Its not - infact, Harvard Business Review published on case study on how effective it can be. Now that everything we do at work can be observed, measured, tracked, and reported — organizations can easily key KPIs like number of sales leads generated, phone calls made, or profit reached. Ambition makes running a sales contest easy easy. 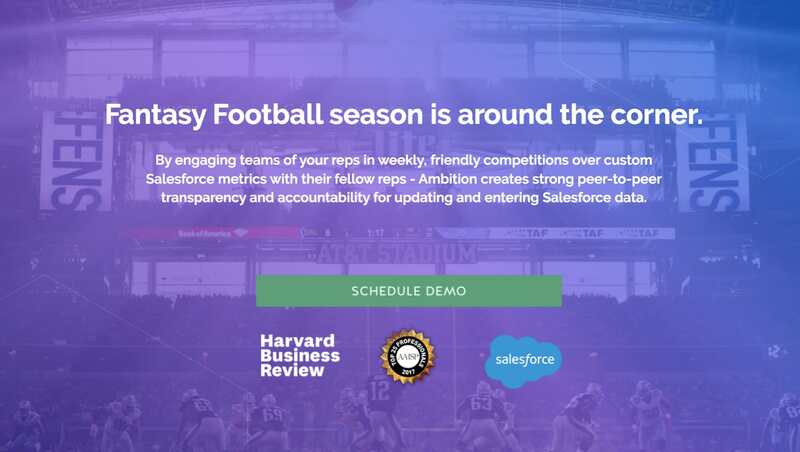 With our platform, you can inspire, motivate and engage your reps with Fantasy Football Sales Contests You can setup contests and utilize our critically-acclaimed "Fantasy Football" system for sales teams. It groups each sales member into separate teams, where they compete over a variety of categories. 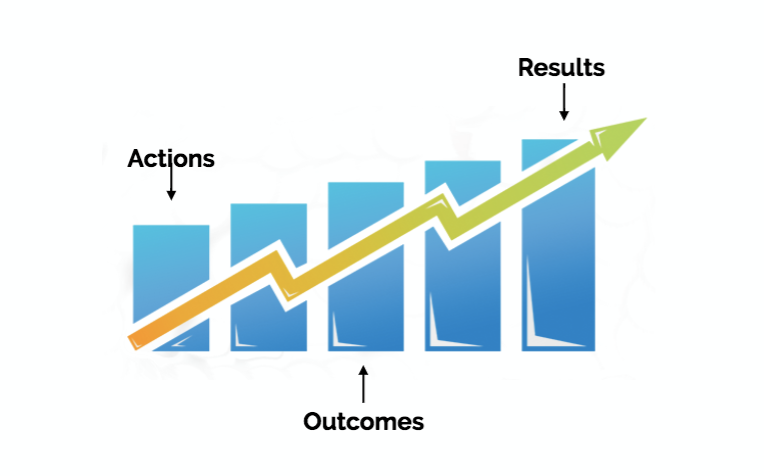 Each metric, updated in real time from your CRM, is matched against custom benchmark goals, which generates an "Ambition" score that determines the winner. Encourage and incentivize healthy competition within organizations to help each other get better over the course of 8-12 weeks. One of the major areas where sales gamification can drive noticable improvement is on your sales floor. A dull sales floor can be crippling to your teams culture, and creating an exciting work enviroment can not only drive more sales, but help retain your best talent. 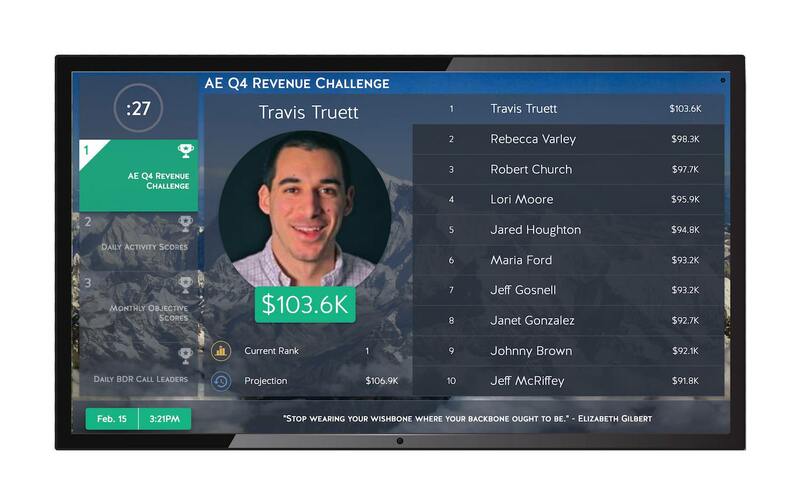 Celebrating key wins, in real time, through TVs and contests are one way to make sure your top reps are getting the recognition they deserve while engaging your entire sales team. Displaying key KPIs and real-time milestone wins on Sales TVs throughout the office is an easy way to boost team awareness and motivation. Ditch your boring (and time consuming) hand written reports, and replace them with a live leaderboards that all your sales reps can engage with. Why wait until the end of the week, when you can drive results with contests and TVs in real time? Every sales leader has a different approach when it comes to sales coaching, but one thing is for sure - coaching is key to sales success. At Ambition, we're lucky to be able to work with some of the most innovative sales organizations in the world, and study whats working within their coaching programs. One common theme that we see working at Fortune 100s and startups alike is measurement. Organizations that build coaching programs around metrics and KPIs, run more efficient sales teams. By combining coaching and sales contests, a manager can set KPIs, measure performance, provide real time feedback through dashboards, and ultimate measure progress of their reps. An effective coaching program combined with the right sales incentives can turn your sales team into a force to be reckoned with. Live TV updates can keep your sales culture exciting, while making sure your reps on track for their "north star" metrics. 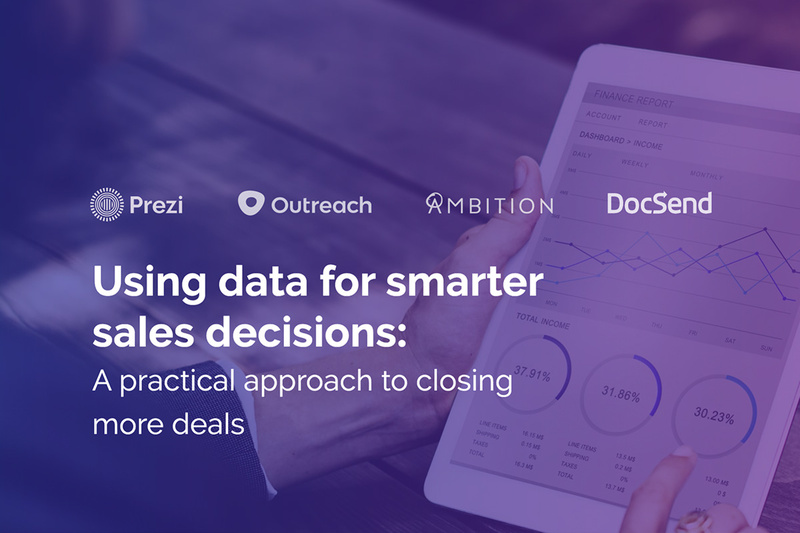 Contact Ambition to enhance sales performance insights, create Fantasy Football for Sales, run supercharged sales reports, scorecards, contests, and TVs, and improve Salesforce KPI visibility at companies like Wayfair, FiveStars and Filemaker.